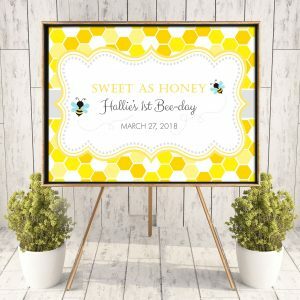 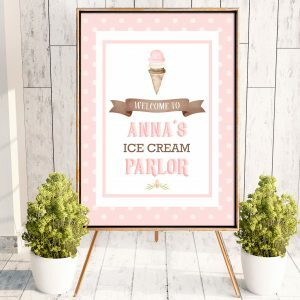 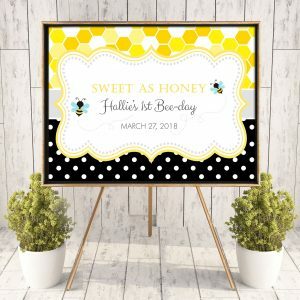 Our printable posters & signs are the perfect way to welcome your guests! We will customize the wording on the larger posters and email a you a ready-to-print file. 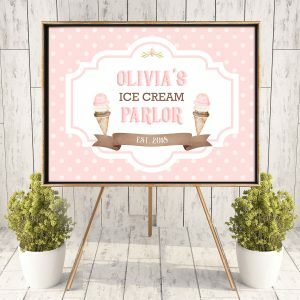 The smaller table signs feature editable text that allow you to add any wording you like! 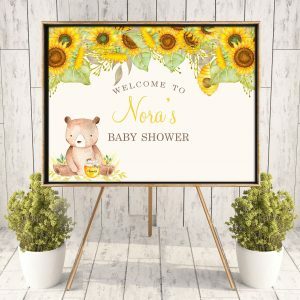 These signs are especially good for gift and food tables. 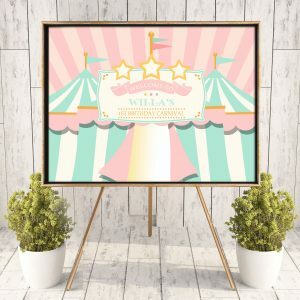 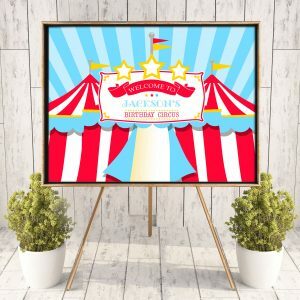 We also feature game signs that can be edited over and over to accommodate larger game themed parties like circus and carnivals.